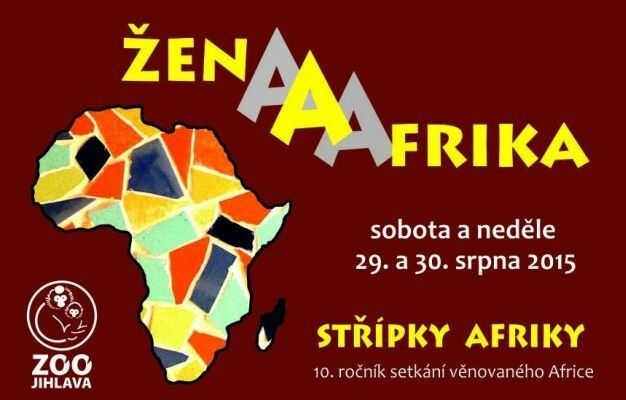 We invite you to Zoo Jihlava for a meeting with Africa. On Sunday, August 30 th, from 11:45 to 12:45 We enrich the program by a lecture on “Woman and Africa”, where we will share with you our experiences from Kenya. There will be prepared workshops for kids throughout the day with African culture; for adults some quizzes and you will traditionally have a chance to buy Kenyan products from our Fair trade. Jihlava Zoo helps as well during whole summer holidays with a collection of books in English which can be also left at the ticket office of Jihlava Zoo up to August 30th. For more information please visit Jihlava ZOO web.